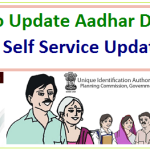 How To Change Address and Other ‘Data’ in Aadhar Letter/Card? 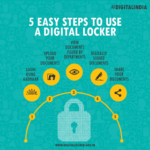 How To Use ‘Aadhar Number’- Linked “DIGI Locker” To Store and Share Your Documents Online ? How To Change Mobile Phone Service Provider- Retaining the Same Number? 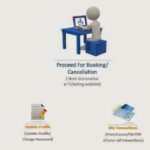 How To Pay the “Excess Fare” on Train Tickets Reserved in Advance for Journeys on or after 22 January 2013 ?